I am so thankful for this beautiful weather we have had in Roswell over the past few weeks. Perfect for some amazing outdoor family photography sessions, just in time for Christmas cards! I met Dyan and her family at Barrington Hall, a very special location to the family since she and Kenny were married there a few years ago. 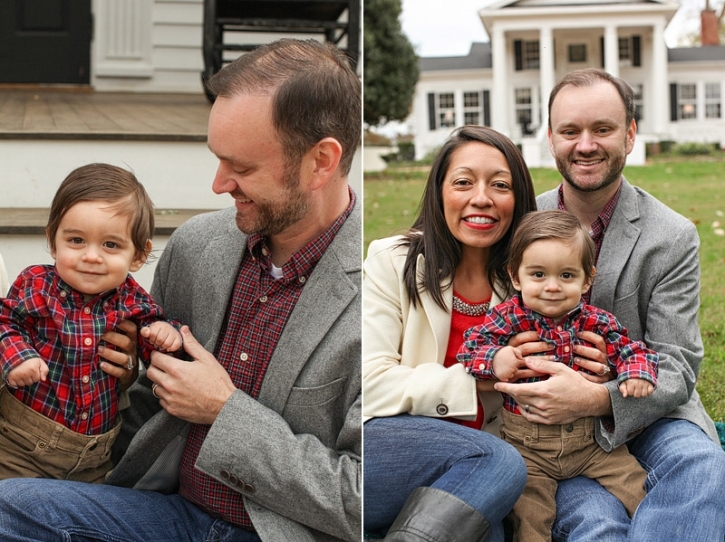 It was so fun to meet their son and capture some sweet family moments. 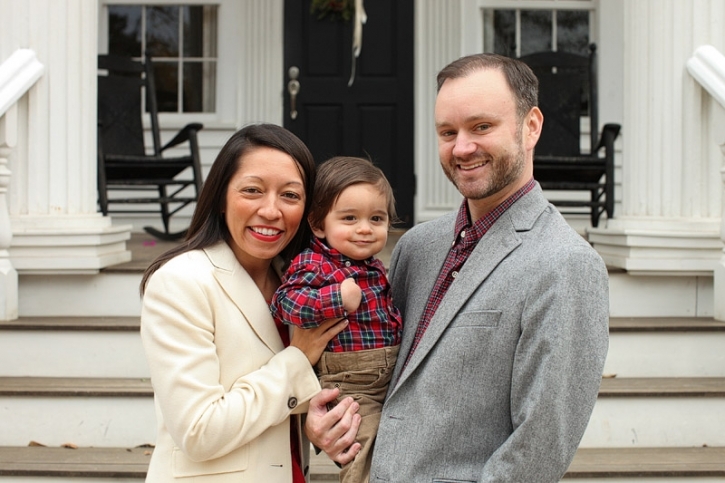 Special thanks to their connection at Barrington Hall who allowed the session, and to this sweet family for contacting me for this family photo session! My sessions are short and sweet, perfect for families with children or pet owners looking to capture some keepsake images. 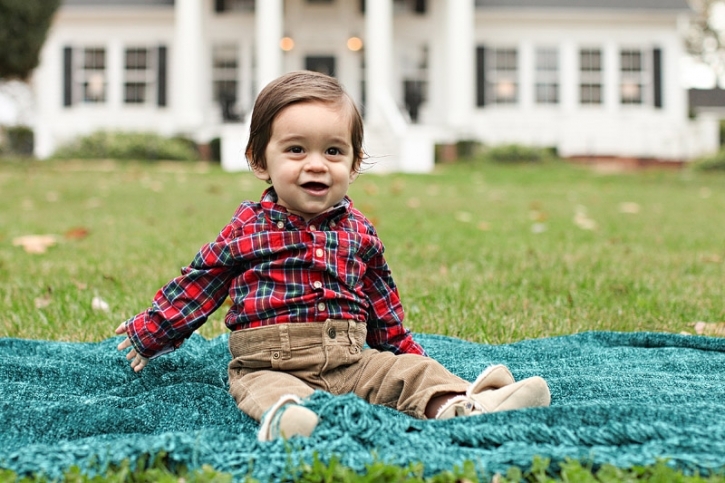 Contact me today to book your family or holiday photo session!